It’s been one year since the WiiU hit store shelves, one year since I woke up bright and early on a foggy Sunday morning and made my way to GameStop to pick up my console. In the One Year since I’ve had this console I can honestly say with no doubt that I have been enjoying it. I’ve personally had no issues with it, hardware or otherwise. 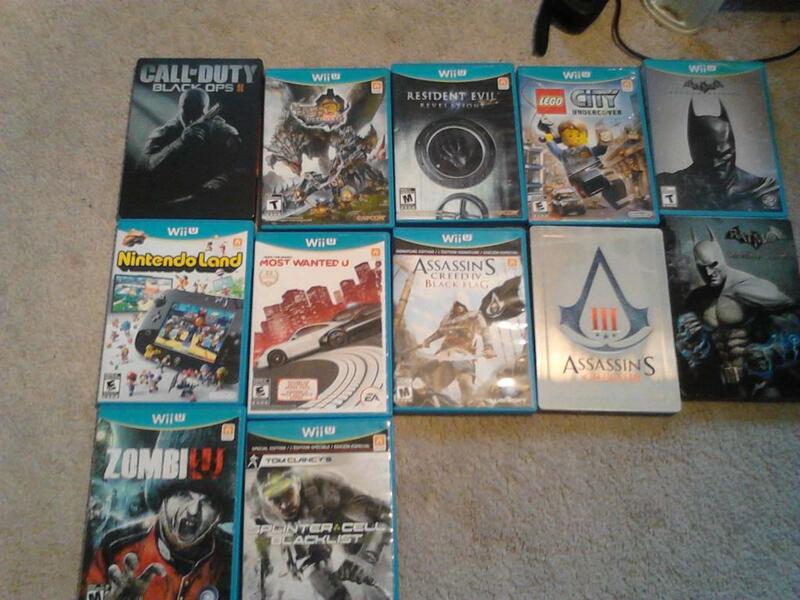 Usually when I say that people think I’m in denial but it’s the truth, I’m happy with my WiiU so far. Firstly there’s the games, the WiiU has a massive library of games both digital and retail, with titles like Assassins Creed 4 Black Flag, Batman Arkham Origins, ZombiU , Fifa 13, Deux Ex Human Revolution, Call of Duty Ghosts, Toki Tori 2, Epic Mickey, Trine 2, Need for Speed Most Wanted, Lego City, Skylanders, Scribblenaughts, Super Mario 3D land, Cloudberry Kingdom, Sonic Lost World, Bit Trip Runner 2, Wii Sports Club, The Walking Dead Survival instinct, Might Switch force, The Wonderful 101, Splinter Cell Blacklist, Pikmin 3, Ninja Gaiden 3, Injustice Gods among Us, Just Dance, Mass Effect 3 and many more there are games for everyone to play. This is why I can’t stand it when people say the WiiU has no games, its library features over 200 titles for every kind of gamer. Games wise while yes I would have loved to see titles like Tomb Raider, FarCry 3, GTA5, Crysis 3, Dead Space 3 and Madden 25 come to the console, I`m am not disappointed, and with Smash Bros, Watch Dogs, Mario Kart 8, X, and Project Cars hitting the console next year 2014 looks to be a good year for games also. It’s not only games though, over the course of the year I’ve used many of the features the WiiU came bundled with, but the two that stand out the most are Miiverse and NintendoTVii. 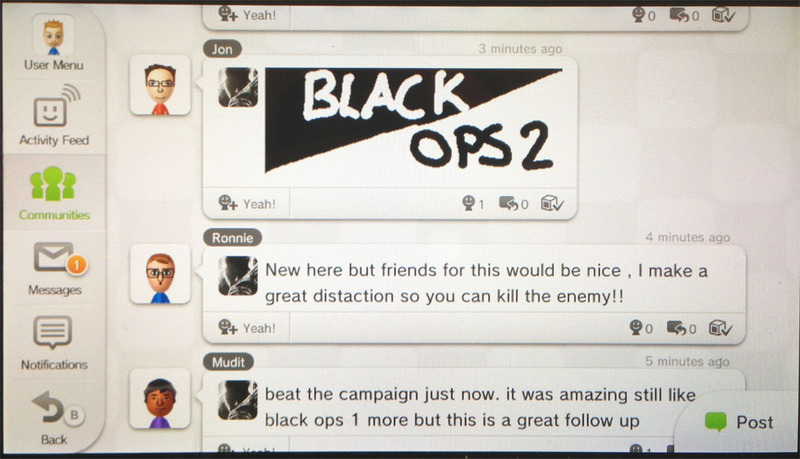 Miiverse for obvious reason is my favorite app on the WiiU, it’s a community populated by gamers and no one else. If you have a question about a game or a certain level you are stuck in all you have to do is post a question on the board and usually within minutes you have an answer. The experience is great 95% of the time, yes we have the odd troll, or the overly sensitive admins to deal with but overall my experiences on Miiverse has been positive. It’s nice to be able to talk to a group of people without a massive flame war breaking out every time. It’s the most civilized social network I’ve seen. NintendoTVii is the same, (think of it as Miiverse but for live TV Shows) while a show is playing (on your TV) you can comment and talk with other people on your WiiU about it, like live tweeting. It’s a great feature to be able to talk to and connect with fans of not just games but movies and TV shows on your game console. Off TV Play, Asymmetric gameplay, The TV Remote function, WiiU Chat, it’s these small features and others that make me not regret my purchase. I will be the first to admit that the WiiU has a hard fight ahead of it especially now with the PS4 and Xbox One entering the fray, but don’t count it out of the race just yet. 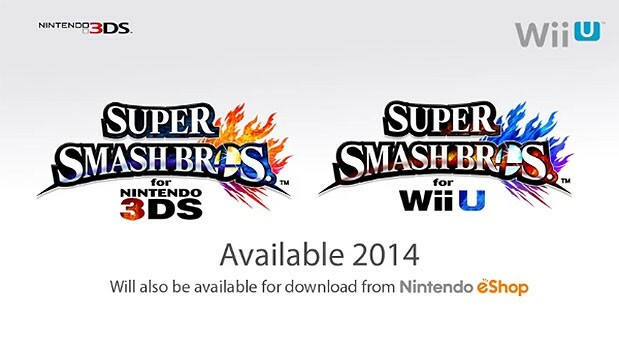 Hopefully 2014 will be much better year for the Console and Nintendo. The pessimism from most Nintendo fans is alarming, but I personally like my Wii U more than the Wii now and I originally didn't have high hopes for the Wii U the only problem I have is that Hulu Plus doesn't work well on the console otherwise it's an awesome piece of hardware! I got my Wii U at launch and I love playing games on it! The Wii U has been great during its first year. I don't know why so many people are so disappointed by the console? The Wii U has some sweet titles and I'm having a blast playing them! The first year was wonderful and the second will be even better. 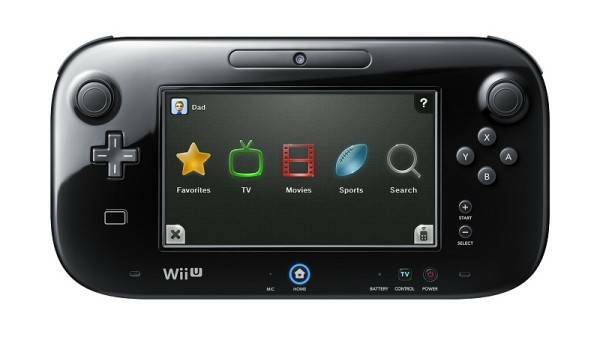 Wii U so unpopular in Japan but I like Wii U so much. Wii U had good year in my opinion people must realise that there always be a drought following a console release. The Wii U doesn't deserve all the hate it gets. Meanwhile in Sony land even with the unacceptable failure rate of the PS4 the system still gets praise and that's even with how poorly software for the system has been received by critics. I'm looking forward to owning a Wii U. Nintendo was my first game company, and its systems and games have a special place in my heart.